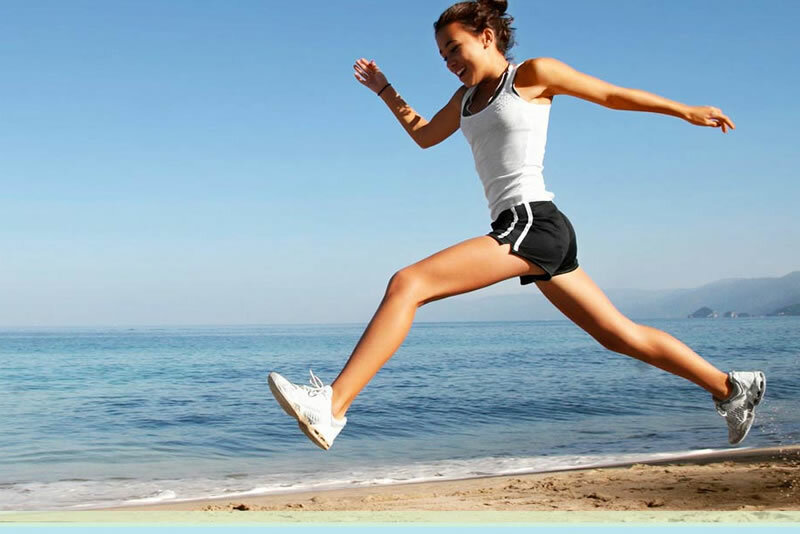 At West Ryde Podiatry Clinic we treat and manage a range of sports injuries and ailments. If you are a professional athlete or just a regular person wanting to maintain a certain level of fitness we will look after you. Sports injuries and ailments range from ingrown toenails to shin splints to knee and ankle pain. We see all types of sports people, all ages and all levels of fitness. All sporting activities including walking, running or jumping will incur increased pressure on the body, and especially on your feet. When we walk we can place up to twice our body weight on our feet and when we run that pressure increases up to 3-4 times our weight. One of the main functions of the feet is to provide shock absorption to the rest of the body. When structures are out of order, that is, the mechanics are not right, this makes them extremely vulnerable under high stresses. Consequently, when we have constant irregular pressures on our feet this can lead to injury and pain and cessation of all sporting activities. This is why the feet are important. Early diagnosis and treatment of a foot ailment will prevent long term injury and the risk of sitting on the sideline watching your team play while you heal from your injury. If you have injury or pain at the lower limb come and see us and we will discuss your treatment options and help you with a treatment plan to get you back out there doing what you love doing. At West Ryde Podiatry Clinic we offer a range of conservative treatment options. They range from strapping and appropriate stretching to the prescription of flexible, semi- rigid or rigid corrective orthotics. We look at individual needs and goals and see what will work for you. We can also offer advice on specific requirements for all sporting footwear. If needed we can refer on for imaging or further specialist investigation. Our team are all involved in some form of fitness so we know about pain and injury that can be suffered. This gives us a personal approach to your needs and helps us to help you in the most empathetic way we know how.